ZILLI makes a point of celebrating one of the hallmarks of its hometown of Lyon: Silk. 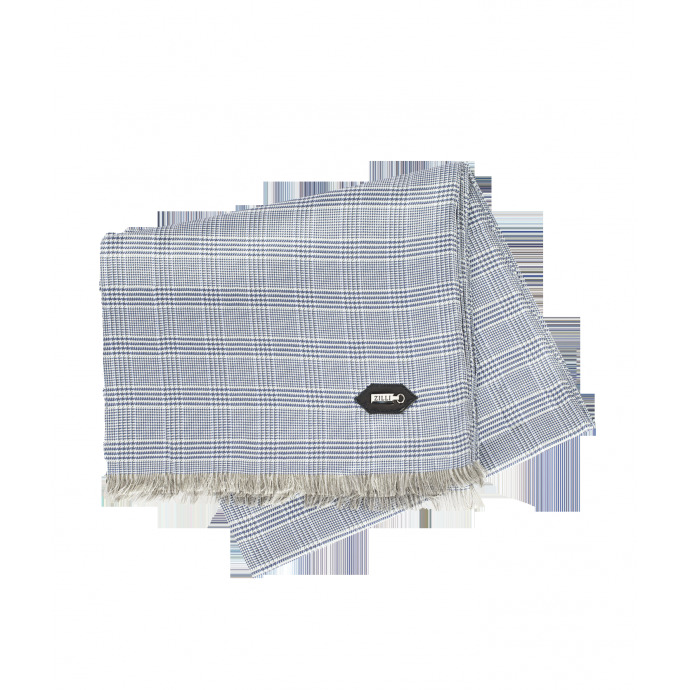 This premium fabric is perfect on printed scarves and underlines the distinctive personality of the clothing. In this Holiday special selection, ZILLI offers you in exclusivity the Prince of Wales scarf in grey silk, enriched with a calfskin insert decorated with brass ZILLI ingot. 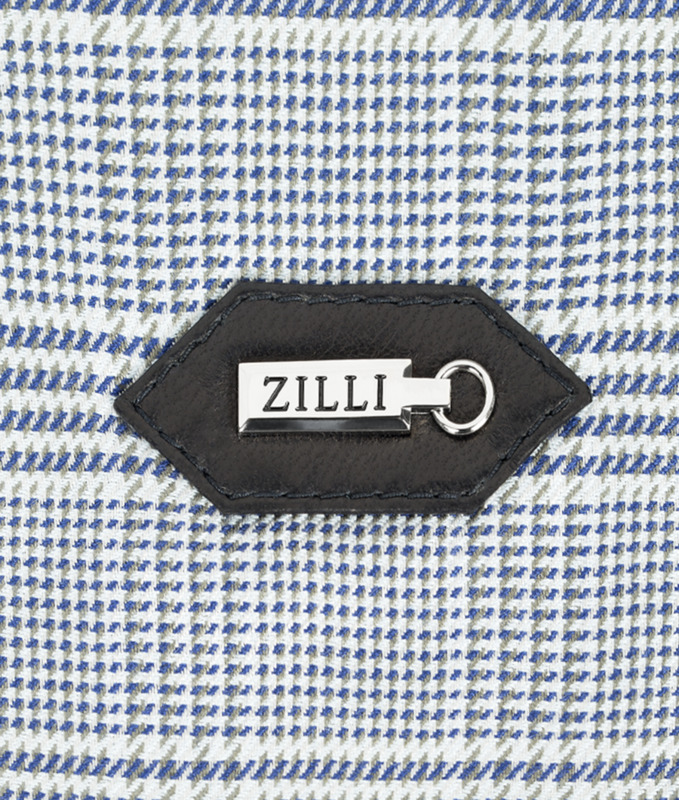 "description" => "<p>ZILLI makes a point of celebrating one of the hallmarks of its hometown of Lyon: Silk. 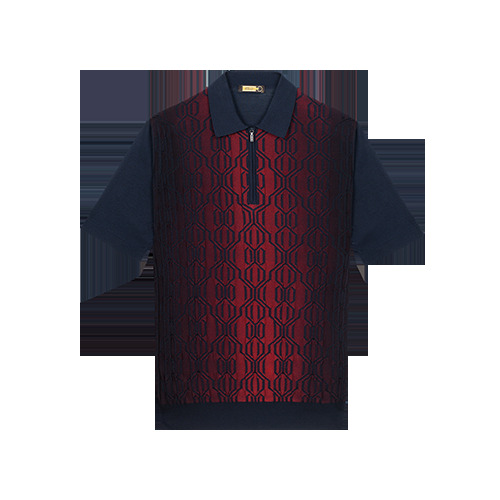 This premium fabric is perfect on printed scarves and underlines the distinctive personality of the clothing. In this Holiday special selection, ZILLI offers you in exclusivity the Prince of Wales scarf in grey silk, enriched with a calfskin insert decorated with brass ZILLI ingot. </p>"
"description_short" => "<p>100% silk, grey Prince of Wales pattern</p>"